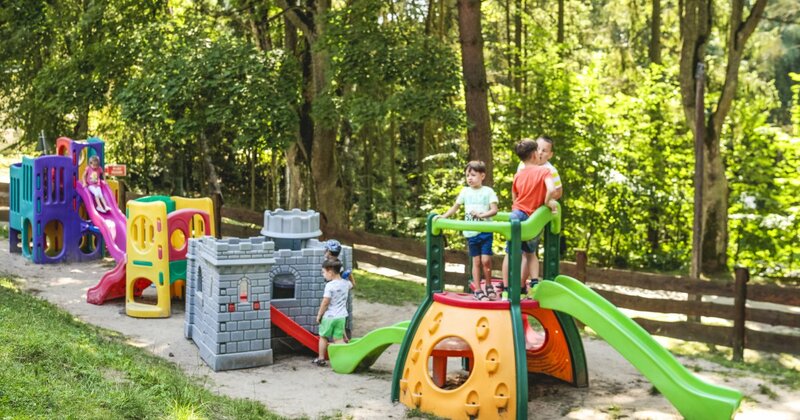 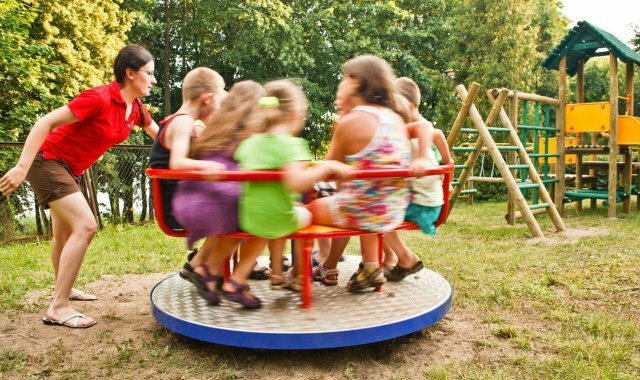 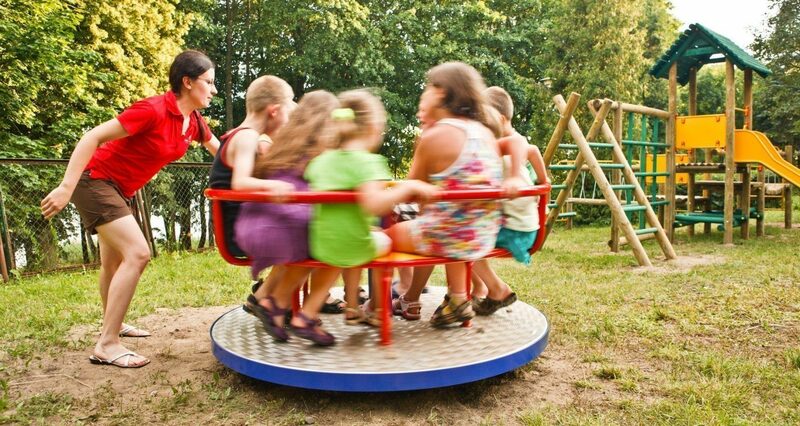 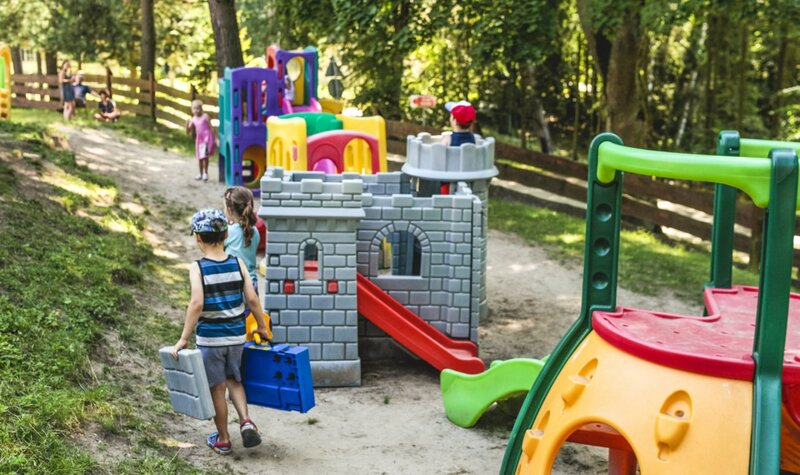 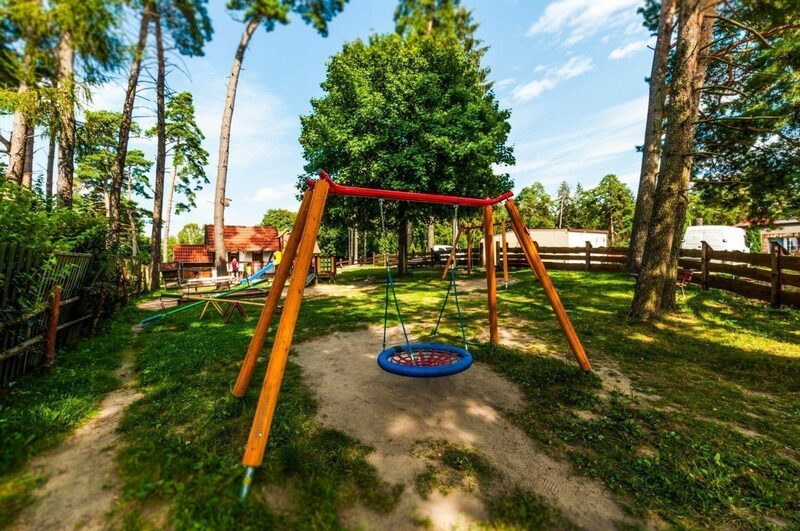 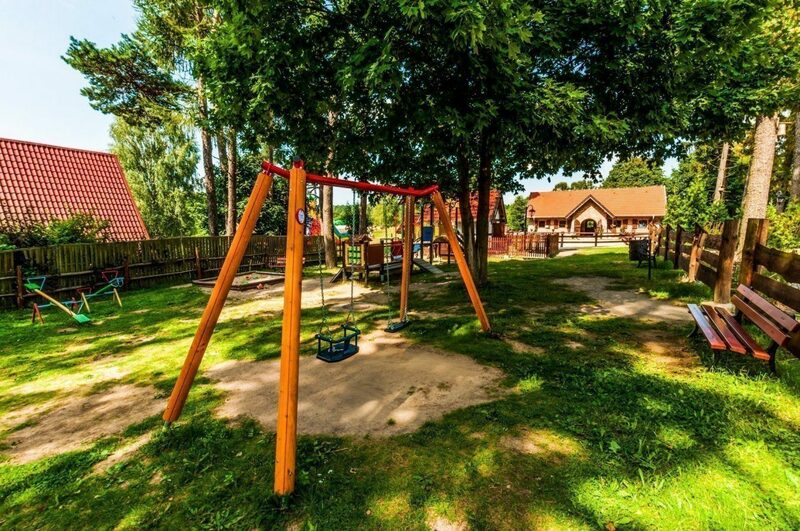 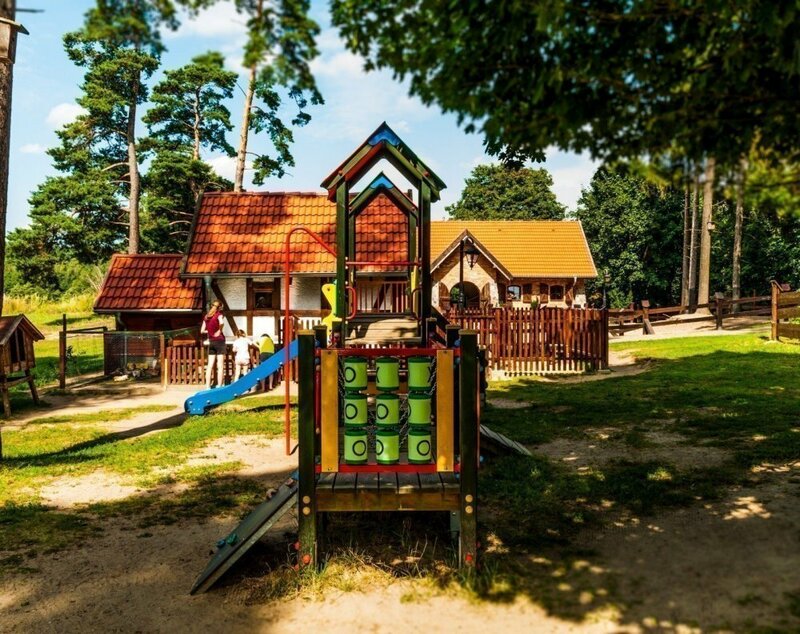 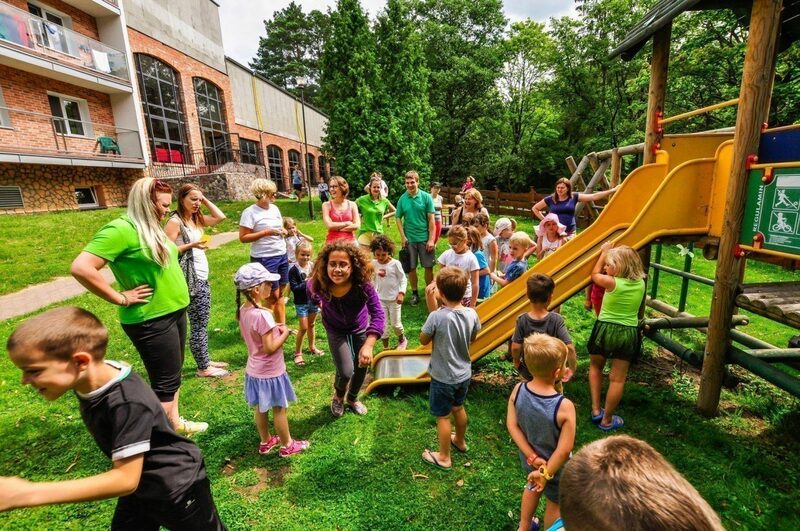 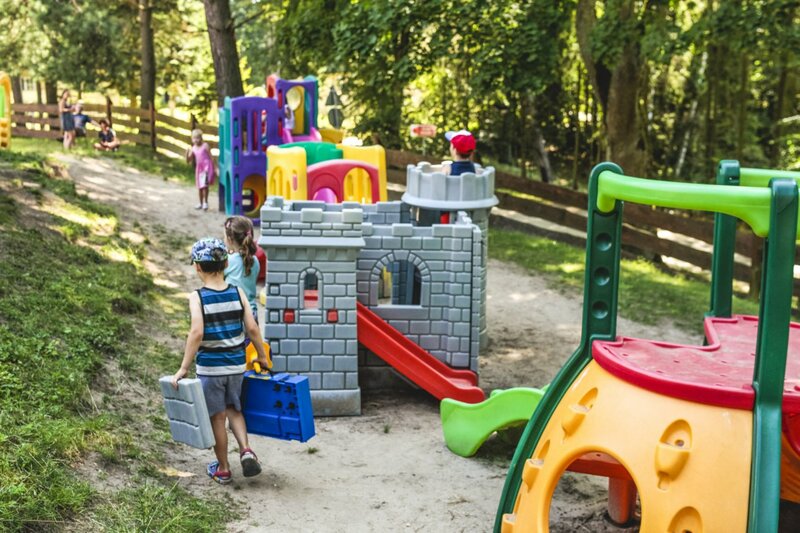 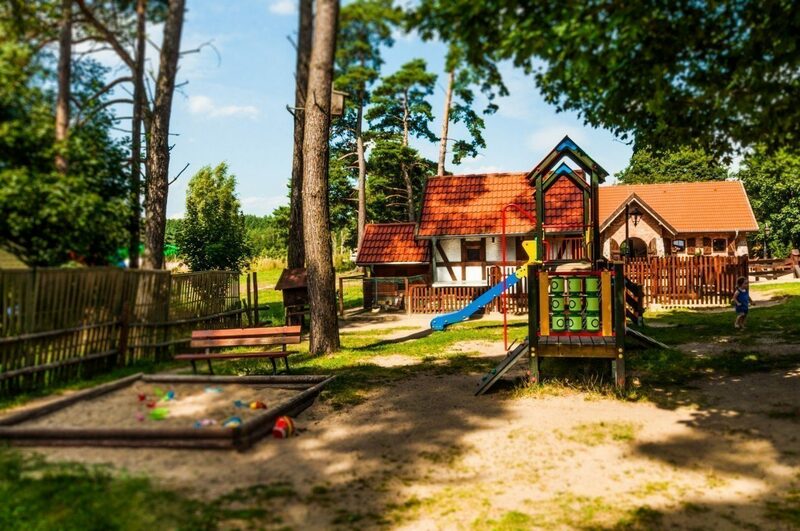 In our facility, there are up to 3 outdoor playgrounds located all throughout the resort and destined for children of various age groups, starting with 2 years of age and ending up with 10-year-olds. 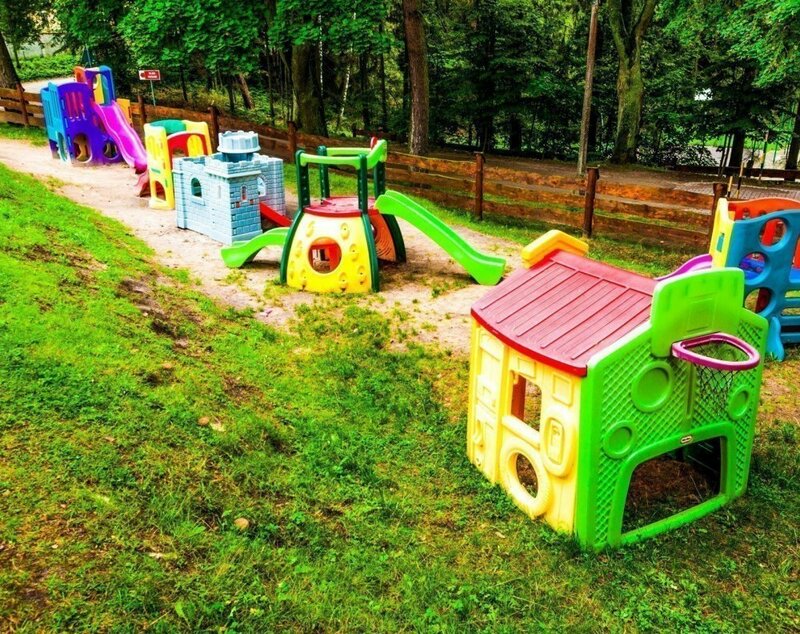 Each age group has its own separate playground. 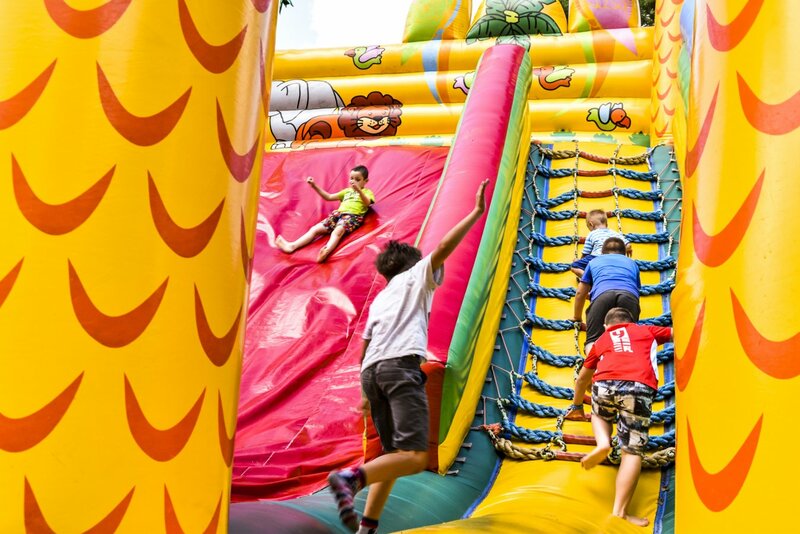 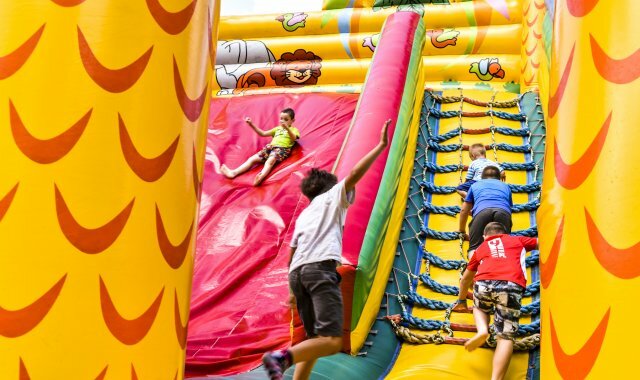 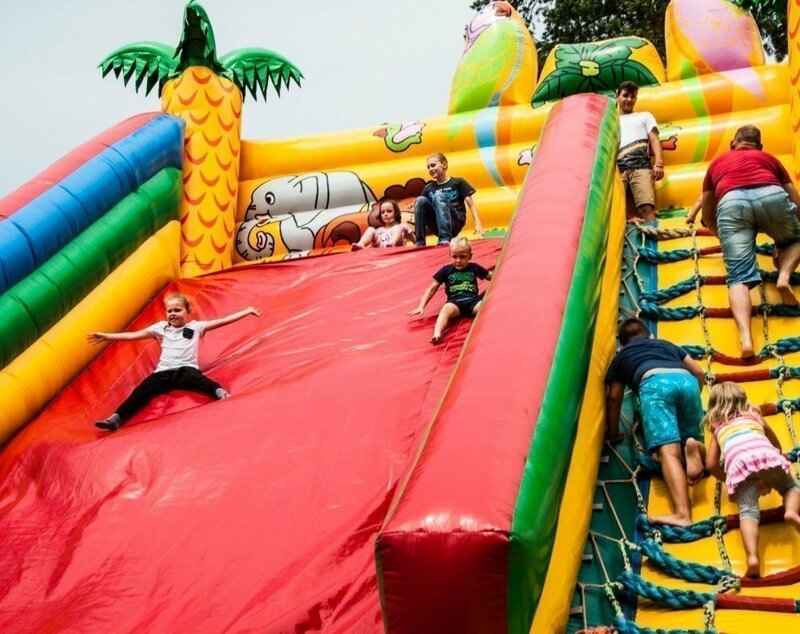 Another attraction, quite large to be true, is our seasonal inflatable playground equipped with two jumping castles and a 9-meter water slide! 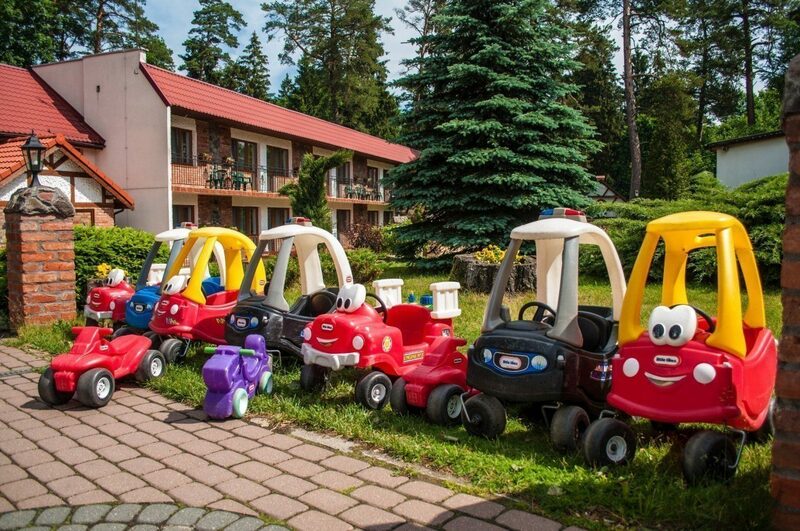 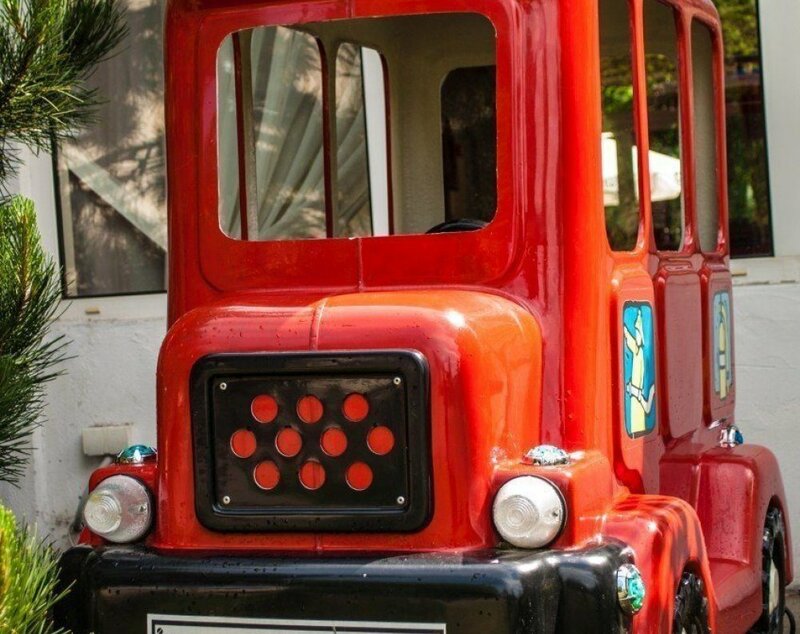 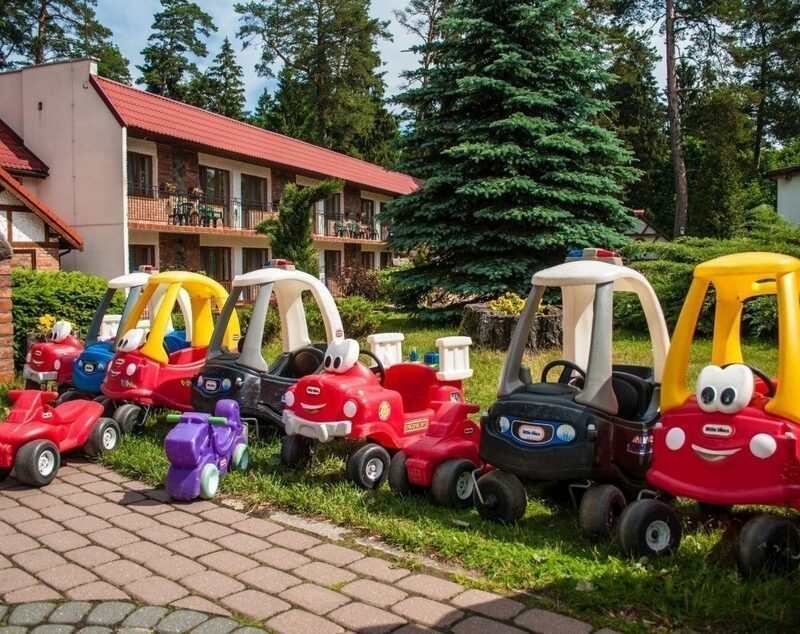 On the premises of the whole complex, baby cars, ride-on vehicles and three-wheeled bikes are waiting for your little ones. 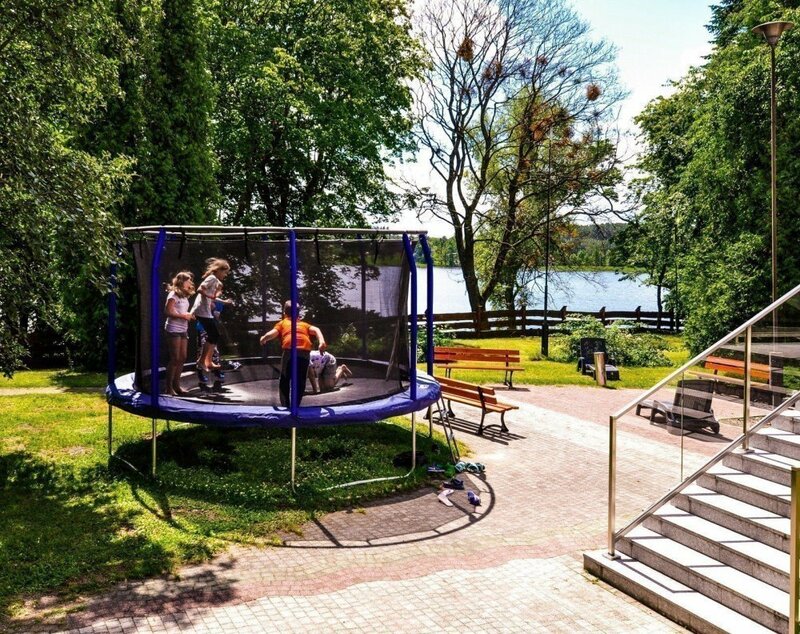 This seasonal attraction is available from May until September. 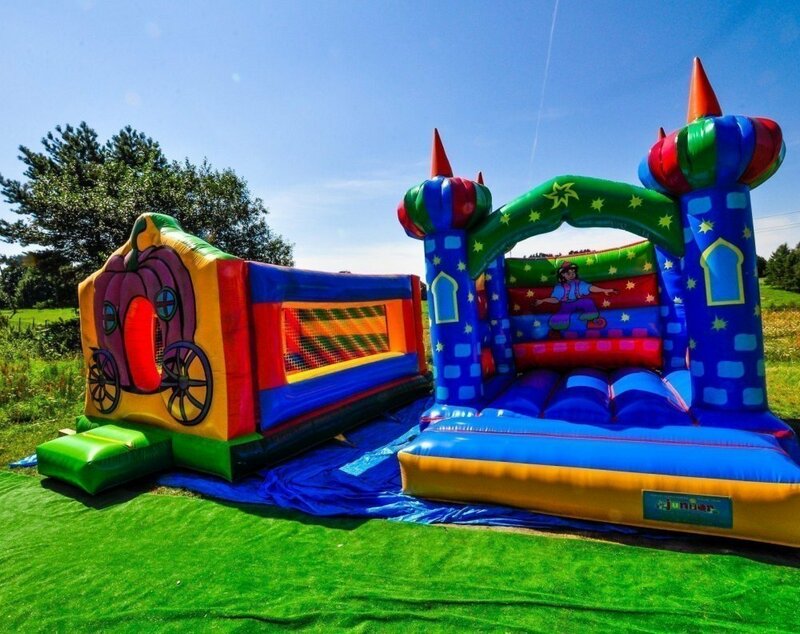 2 jumping castles for little kids and 9 m long slide for older children. 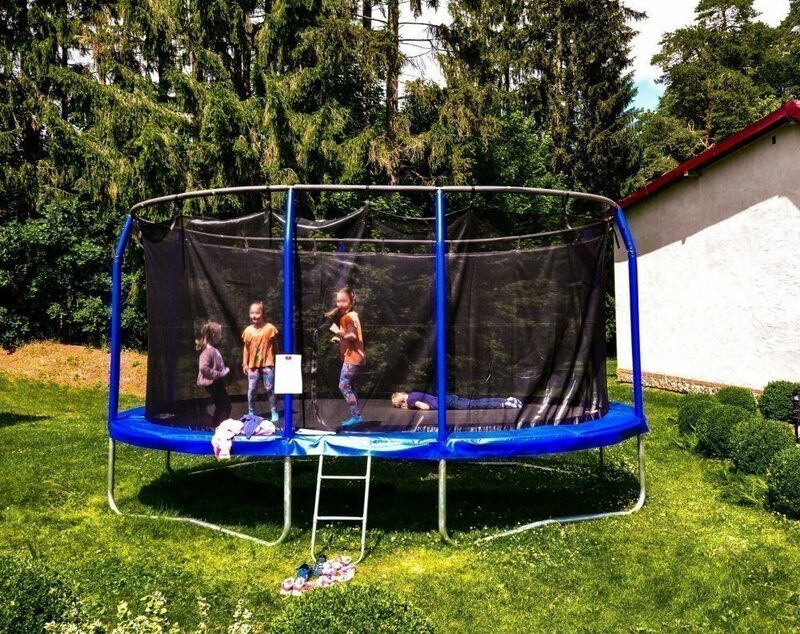 Our two super large trampolines are the best attractions for little acrobats :).